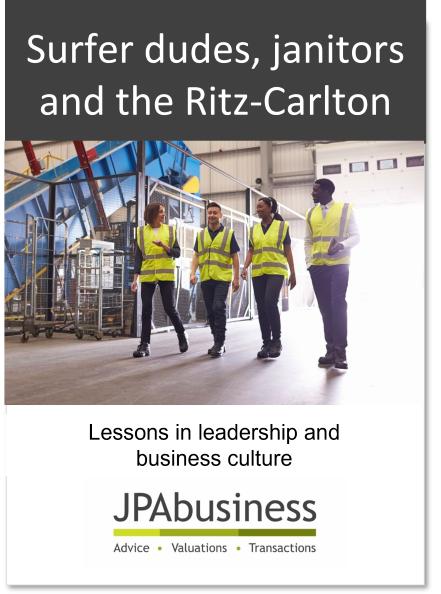 What makes a good business leader and how do you build positive business culture? Guest contributer Kevin Catlin from Insight Strategies Inc shares some of his popular blogs and answers our questions about leadership and how to build and maintain a positive business culture. The value of the gentle art of persuasion, and how you can learn it.